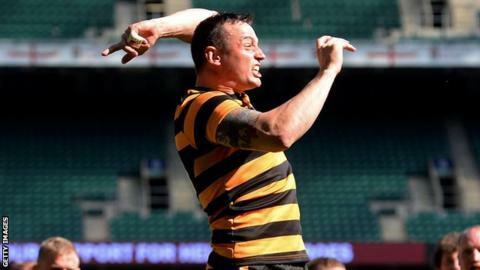 Cornwall began their preparations for the 2014 County Championship campaign by retaining the Tamar Cup after a 17-0 win over Devon at Polson Bridge. Lewis Vinnicombe got the only try for the Duchy as they prepare to try and earn a return to Twickenham. It was first game in charge of the side. The Black and Gold begin their campaign on 10 May when they host North Midlands at Redruth's Recreation Ground.